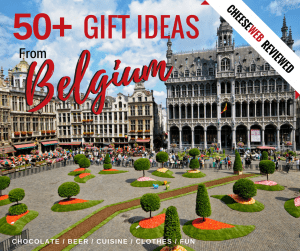 Bruges is the one Belgian city, beyond Brussels, most people have heard of, for good reason. This quaint, canal-lined medieval city has a museum-like quality making it seem preserved in time. 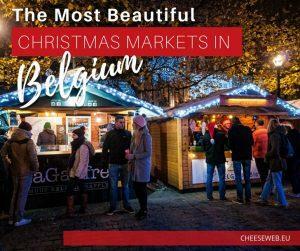 UNESCO recognised Bruges’ importance and tourists flock to fill its streets during the peak summer months. 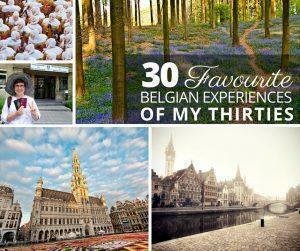 There is much more to West Flanders than Bruges however, particularly for history buffs. West Flanders was the site of devastating battles during WWI, with the epicentre at Ypres (or Ieper). This pretty, restored city pays homage to those who died in the muddy fields at the striking Menin Gate. 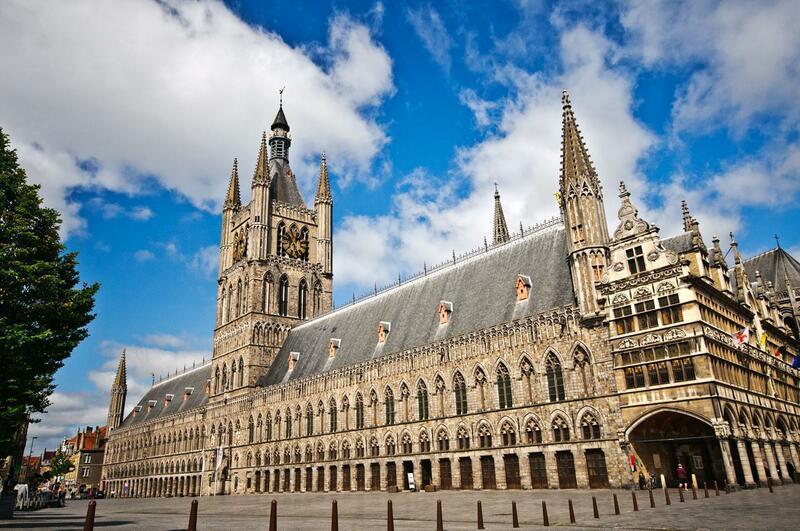 There are a variety of fascinating WWI museums in the area, including the interactive In Flanders Fields Museum in Ypres’ former Cloth Hall. West Flanders also encompasses the Belgian coast. While, as Atlantic Canadians, we’ve never been impressed by Belgium’s overdeveloped beaches, we have to admit, some of the coastal cities are worth visiting even if you never see the sand. 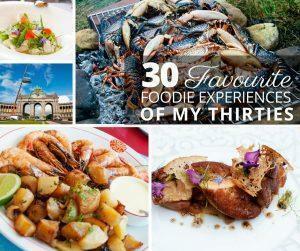 We particularly enjoy Oostende, with its excellent seafood restaurants, interesting museums, and peaceful gardens. 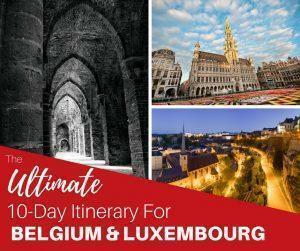 It’s a great weekend escape from Belgium’s busier cities. 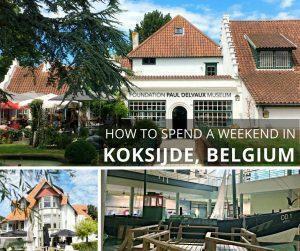 Monika spends a family-friendly weekend on the Belgian Coast, discovering Koksijde’s beach, museums, restaurants, and a lovely bed and breakfast.